After reading All the Missing Girls, I was dying to read another thriller by Megan Miranda. I couldn't wait to get my hands on The Perfect Stranger. I can tell you that I was invested in the story from the first chapter. The pages of the book pretty much turned themselves. 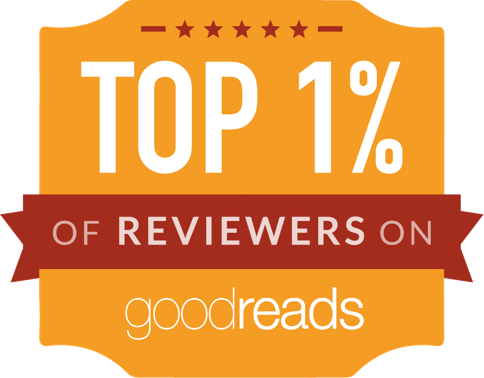 The Perfect Stranger was full of mystery, suspense and a sense of thrill surrounding the main characters. After a bad decision, Leah Stevens loses her career, boyfriend, and her life in Boston in a blink of an eye. With her life ruined, she knows she needs a fresh start. When she bumps into Emmy, an ex-college roommate and she's offered the chance to start over in a small town in Pennsylvania, she doesn't think it twice. Her new job as a high school teacher is different than her prior career but she's getting used to it. Everything seems to be going well until a woman is found beaten not too far from their home. Worse, she soon realizes her friend Emmy is missing too. Kyle Donovan is the detective in charge of the investigation. He wants to get to the truth but even though Leah seems helpful, he knows she's still hiding too many things. Leah for her part is performing her own investigation in regards to her friend's disappearance when she realizes the police are doubting Emmy was real, to begin with. 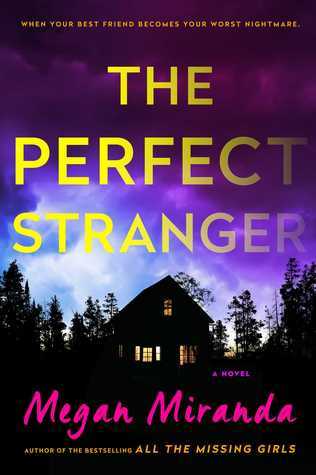 Megan Miranda gives you whiplash with the intrigue she sets up in The Perfect Stranger. I was doubting everyone's motives. I jumped to too many conclusions and changed my mind constantly trying to keep up with the different outcomes. The one drawback for me was the ending. I guess I was hoping for a much more crazy outcome. Overall, I did enjoy it and I know I want to read her next book. 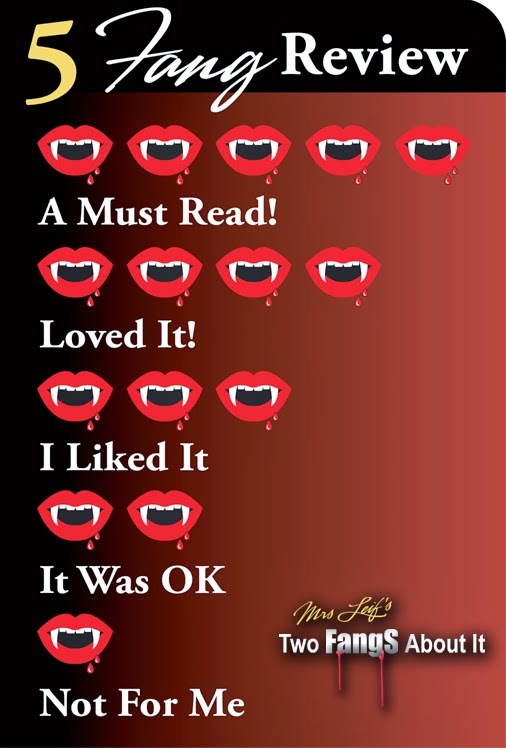 A complimentary copy was provided by Simon and Schuster in exchange for an honest review.